The website is named after Hamid (or Hamed) Idris Awate, (wikipedia) a revolutionary Eritrean who stood up against Ethiopia’s imperial government of Haile Selasse I when the latter violated the Federal arrangement between Eritrea and Ethiopia. By forming a band of rebels and engaging Ethiopian forces at Mt. Adal in 1961, Hamid Idris Awate initiated Eritrea’s armed struggle for self-determination, a revolution that was waged against Ethiopia and all its allied forces for 30 years. 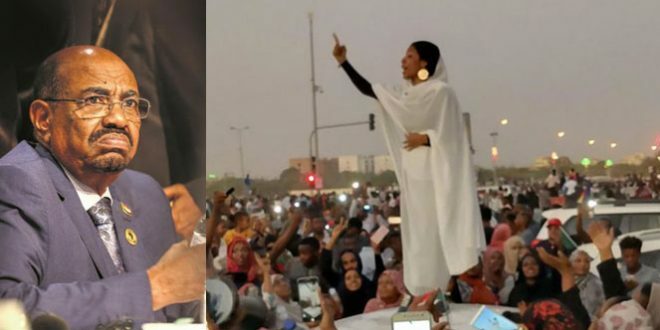 Awate’s spirit of fighting against overwhelming odds and standing up for what is right no matter how long it may take and what price must be paid is what inspired the Eritrean revolution. And it is his spirit that guides this website. 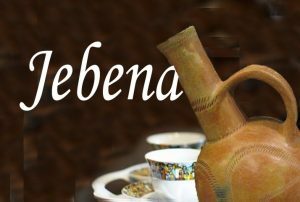 The purpose of awate.com is to serve as an anti-dote to the stifling propaganda of the Eritrean State media and its tentacles in Europe and North America. The purpose of the State media and its tentacles is to promote the sole ruling party in Eritrea, the People’s Front for Democracy & Justice (PFDJ) by exaggerating its meager “accomplishments” and by hiding its catastrophic mistakes and crimes against the people of Eritrea. 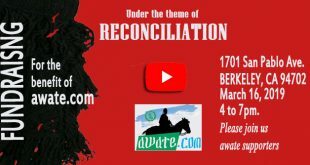 In contrast, the mission of awate.com is to provide Eritreans and friends of Eritrea with information that is hidden by the Eritrean regime and its surrogates; to provide a platform for information dissemination and opinion sharing; to discuss issues truthfully no matter whose ox is being gored; to inspire Eritreans, to embolden them into taking action, and finally, to lay the groundwork for reconciliation whose pillars are the truth. Awate.com was founded by Saleh “Gadi” Johar and is administered by the Awate Team, which includes Saleh Johar, Saleh Younis, and a group of volunteers who serve as the website’s advisory committee. 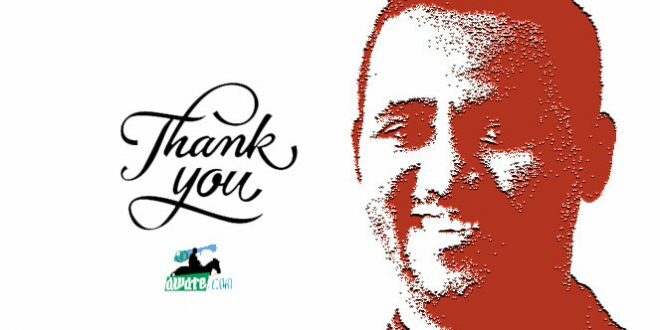 Over the years, the website has benefited greatly from volunteer IT professionals, writers and reporters whose sole compensation is the knowledge that they are providing the Eritrean people information that they have a right to know. Since its founding, awate.com has received no funding from any governmental or non-governmental organization. It relies on the funding of the Awate Team, well-wishers and the Awate Core, volunteers based primarily in the San Francisco Bay Area, who initiate fundraising activities to help the website’s operational expenses. There are also different supporters who reside elsewhere (in the USA, Norway, Australia and Canada.) Until this website becomes self-sustaining from advertising revenues, we encourage readers and contributors to donate generously. Awate.com is NOT a 501c organization and its income is subject to income taxes. I tried to reach you via the emails listed on your contact us but to no avail. The Canadian foreign affairs is looking new info from Eritrea that has not made it to the amnesty international or state department. can you inbox me your email so that we can communicate. Following the story that Issayas is using Tigrean – Demhit forces as security in Asmara. The most alarming part of the story is the fact that Issayas had reverted to using of the Tigrayan “Demhit”. Issayas has been alienating the Eritrean army drastically reducing their budget exposing them to go hungry and in scarcity of necessities. 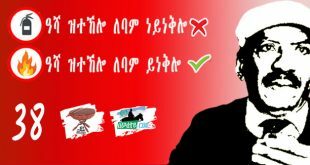 He removed all army units from Asmara last year. Many of the army units highly opposed this. All units were stationed far from Asmara, except of course, few loyal special forces under his order. The 21 January rebellion followed after this. 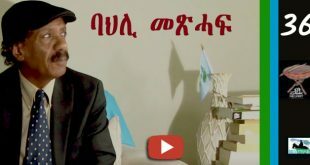 Added to the continuous humiliation Issayas was displaying on the army generals, the fact that he wanted Asmara all for himself and throwing them into the fields with out enough budget was unacceptable. The question that remained unanswered until last month was “What is Issayas thinking?” If he is weakening his army how can his regime survive? 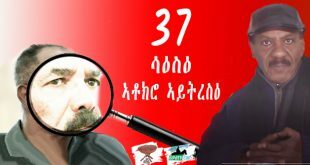 The Tigray People’s Democratic Front aka “Demhit” is a force Issayas set up and trained in the last decade, supposedly against Meles Zienawi’s Weyane. The army was trained and fully pampered in Eritrea. They were even given airtime in ERI TV. They did not produce much result in Ethiopia apart from engaging in small shoot and run skirmishes. Yet, as the Eritrean Army did not have enough to eat and cloth, even when the popular “ades” was long gone replaced by wedi aker; the Demhit force was becoming a much more stronger force with strong financial resource and equipment. Their base moved to the Gahtelay area (Demas) which is very far from the Ethiopian border and closer to Asmara. Last month, Issayas finalized his long plan and started stationing his Tigrayan mercenary army in the outskirts of Asmara. The forces are under direct order of Issayas, and are paid in USD (which is directly paid to their bank accounts), according to a reliable source. The force made its presence known in the recent rounding up (gifa) in Asmara. I may have missed on the same topic. I tried to go back one month at a time and don’t know how much far back I can go with the archives. In short, I want a quick direct way to pin it to Smer paltalk room. I thought it was a disservice to the youth for Amiche to post ‘mkjaw ghedeli’ and told him so, but wrote back to his credit and said he was willing to have opposing articles posted. AWATE have phone or video conference with all eritrean media who can help to rise our people against higdef(pfdj)by news coverage.you know higdef is destroying all eritrean people from all religion and ethnicity.so the solution is not competition with each other at this time but to work together for the sake of our all eritrean people. HI AWATE.COM .ANE HADE KAB TEKETATALIKUM EYE …. Selam brother Saleh Gadi Johar (Philips and Noor, Berhan in Tigringa) . It was a wonderful morning to have had the interesting telephone conversation with your good self. I have given you permission to have access to the images in my twitter page, titled twitter/saiedaidris. The images include, my personal picture while in one of the Kuwaiti advertising agency studio, sample of my artworks on leaders from the Arab world, the Artvin woman from Turkey, Falk dancer from uzbekistan, Turkish Cultural festival, and my personal profile picture in a spirit of optimism. I will show you more of my interfaith houses of worship from around the world which I am willing to show them to you physically when we confer at earliest possible time. I feel so, after realizing that you are one of our members of a family. 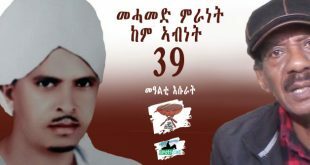 Dear Saleh Ghadi Johar, I am an Eritrean atist born in Keren, raised up to 5 years of age in Asmara, then moved to keren and completed my high school in Keren. I got scholaship from the Ethiopian governament and was sent to India in 1972. I studied symbolic arts in India and graduated from commercial arts. I worked in Kuwait for half a year in an advertising agency and later proceeded to the United States of America. I am stationed in Chicago. I cosely heard and knew about you in Awatte.com, in you tube (your effective exposure in Austraia and London. It will be great if you could contact me. Change is coming soon. Eritrean people have been suffering for far too long. Anyone who supports the dictatorial regime in Eritrea at this stage has to be a k award, someone with no consciousness and un Eritrean. No one who supported the struggle for independence accepts this kind of treatment from Isayas or another leader after Eritrean independence. So only those selfish, brainwashed witless and gutless will still support the regime. Thank you for the job…I wish to see Eritrea to be free from the dictator Isaias and I wish all Eritreans to have peace and security in their homeland. Do your best. 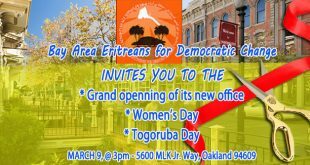 Be one hand in Eritrea, we do not have any discrimination except in recent years and this is because racists Isaias and I hope to be gathered in the lovely Eritrea. Your brother Abdullah from Sweden. Please do not publish that video fro yesterday night. It is dangerous to my family in Eritrea, but save it in case anything happens in the future.